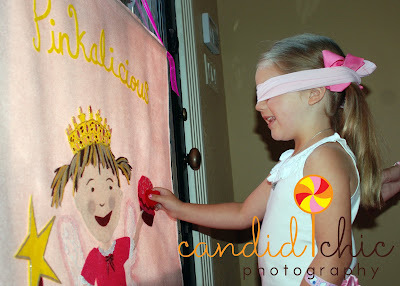 Real Parties: A FABULOUS Pinkalicious Party! Digital Fine Art & Much More! 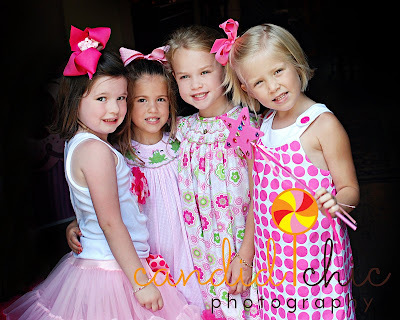 The birthday girl and a few of her precious friends! 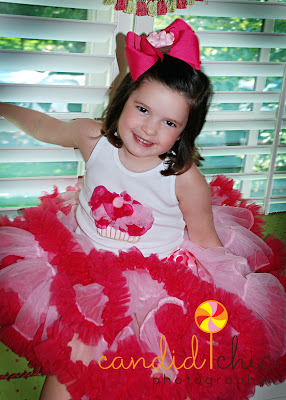 * Caroline's adorable tutu skirt was also purchased from, where else...Etsy! 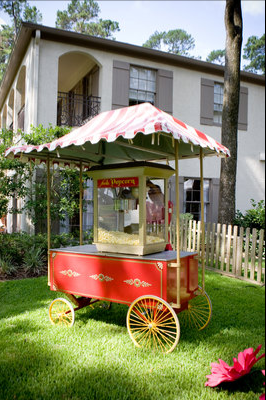 I have noticed the rise of the "after party" which brides and grooms host immediately following their reception. It's a great excuse for the fun to continue and typically includes close family and friends. 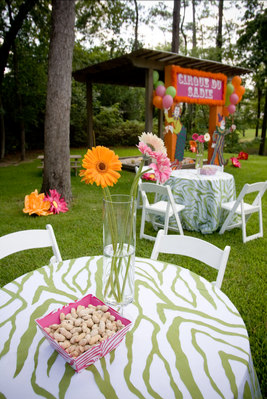 The atmosphere is usually less formal and the happy couple tend to be a bit more daring with the "theme." 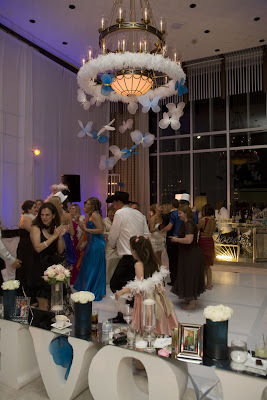 This particular after party was orchestrated by the very talented Keely Thorne of Keely Thorne Events. The event took place in the same reception venue, but in an alternate room. 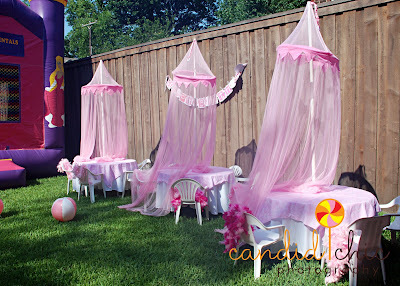 The party decor came from the bride's wish of wanting to center the party around love and family. 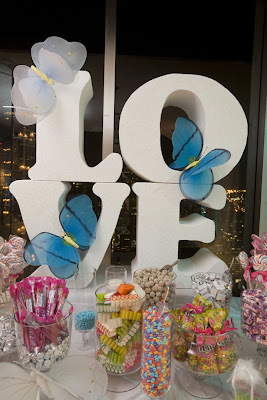 Guests were treated to a late night candy buffet and the DJ played tunes such as "All You Need is Love" to help play up the theme. 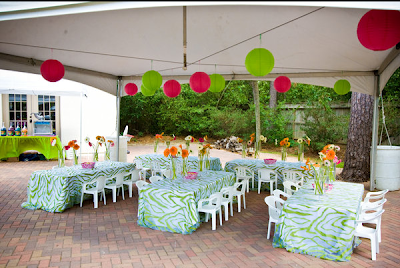 As you can see, the party looked like a blast! 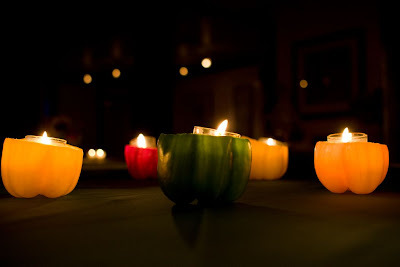 I love this simple and easy DIY votive holder. 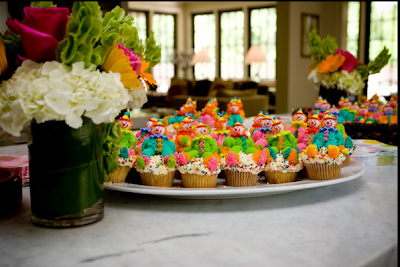 This would be perfect at your next Fiesta! So sorry for the lack of posts this week! The last few days have been crazy and now my sweet 7 month old, Conrad, is sick with his first fever virus. So, I have been playing nurse and probably worrying a bit too much. I will be back soon with more fun posts! Have a wonderful weekend! ** side note: it is close to impossible to take a picture with both of the boys looking and smiling at the camera! The sleek packaging is what immediately caught my eye, but then I realized what the slender boxes resembled...cupcake mix by Sprinkles Cupcakes! 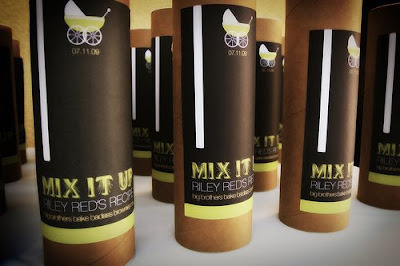 Melanie over at One Cool Pick designed the packaging for her baby shower and gave the favor a fun twist. 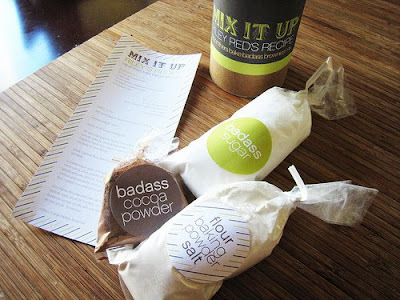 Instead of cupcake mix tucked inside, she provided all of the ingredients for homemade brownies...yum!! 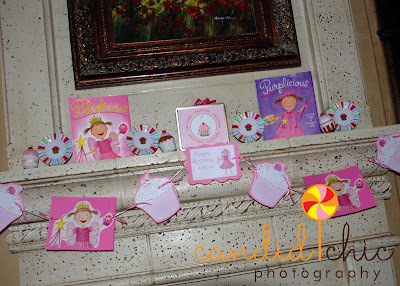 To see more paper goods that Melanie designed and pictures of the baby shower, be sure to click HERE. 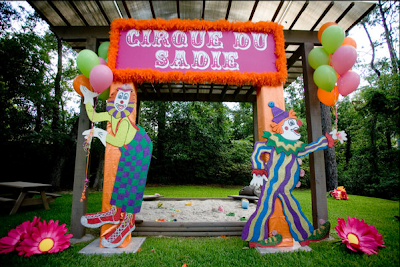 As promised, here are pictures of the amazing circus inspired party, Cirque du Sadie. 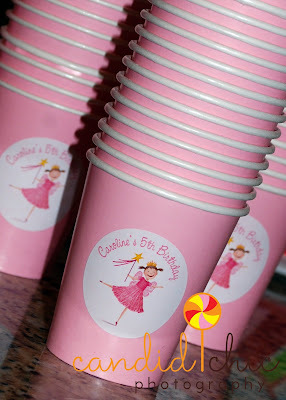 I worked as a wedding and event coordinator with Sadie's mom, Christine, before I had my little ones. 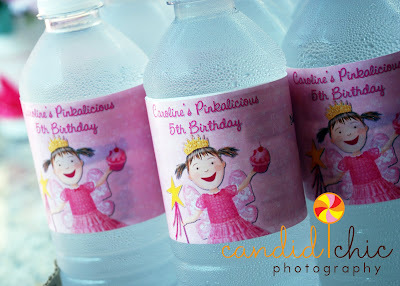 Christine also threw the fabulous butterfly party for her daughter's birthday last year. You can see those pictures here. 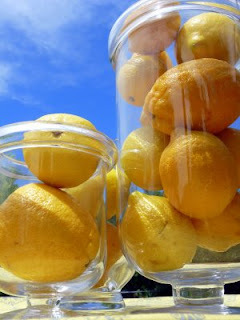 Most of the photos are from the ever so talented, Leslie Gaworecki, owner of Goodlight Photography. A few of the pictures were taken by yours truly and do not compare to Leslie! 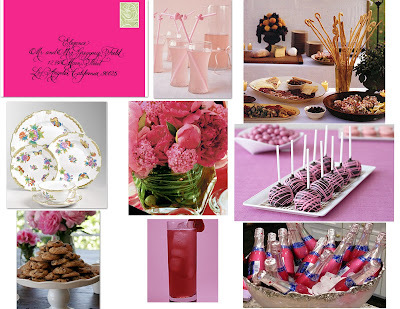 This beautiful party was featured in the March issue of Traditional Home. 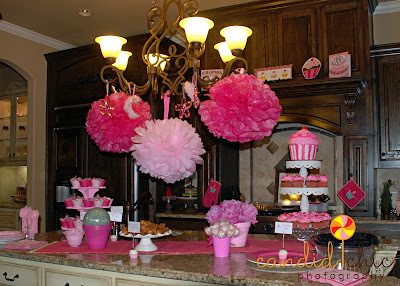 I love all of the pink (I have 2 boys, so pink is pretty nonexistent around my house)! 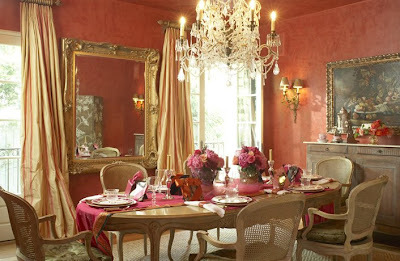 Even more so, I love how elegant the luncheon seemed to be. 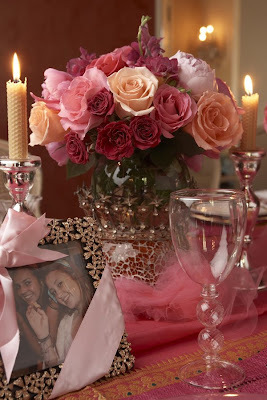 This intimate gathering was to celebrate a Quinceanera, but the party details can be used for any girly soiree. 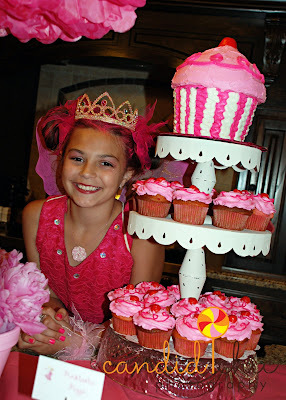 The ladies behind Door Couture are behind this gorgeous party. 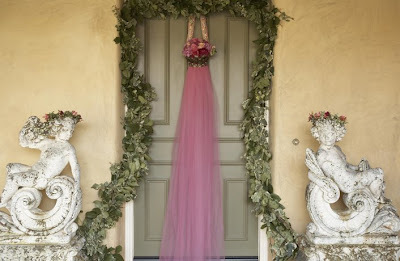 Visit their website to learn how to recreate the door adornment. 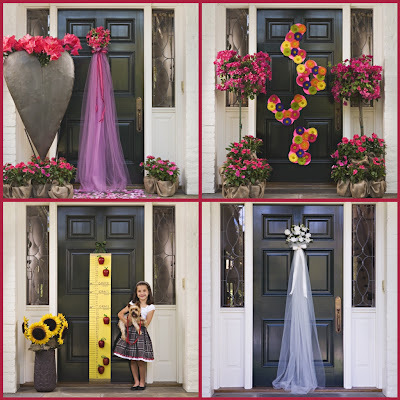 How gorgeous are these door decorations designed by the small firm, Door Couture?! 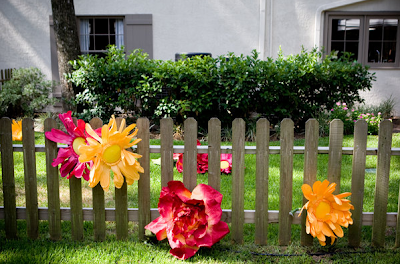 What a first impression these would make for your guests as they enter your party! 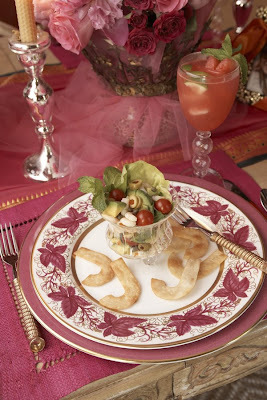 The two ladies behind this creative company, adhere to their trade marked concept of "door to table" entertaining. 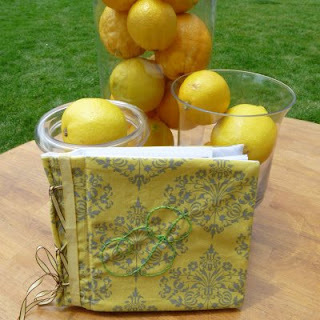 The following designs are just a few samples of what they have to offer. See more right here. You may have read about this company in the March edition of Traditional Home. 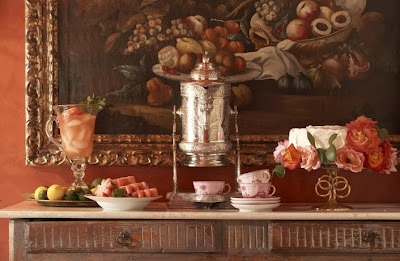 The magazine featured a story on one of the owner's family celebrations. I will share those pictures soon. 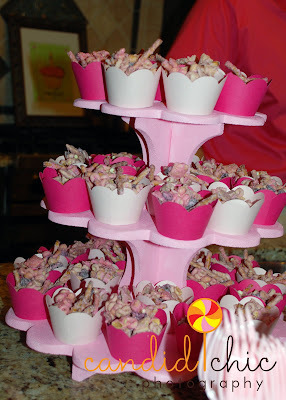 They are perfect for a pink themed party! 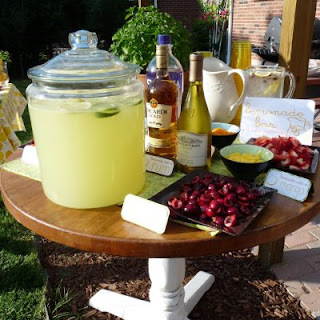 I was extremely flattered when the girls behind kojodesigns sent me a message saying they were inspired to throw a "lemons to lemonade" party after reading my post! It truly made my day to know that I helped inspire someone. 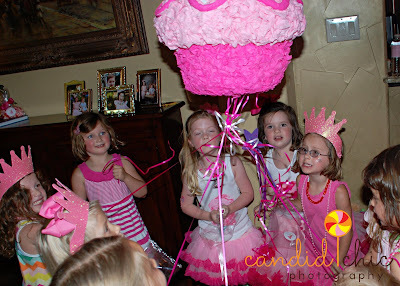 Their party turned out great and you can view lots more party pictures right here. 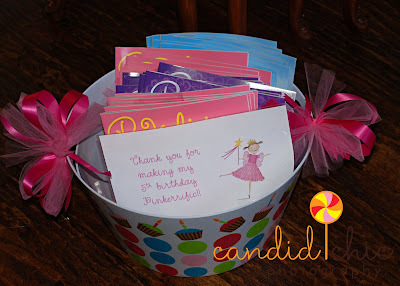 They also design stationery and invitations which you can buy in their Etsy shop. 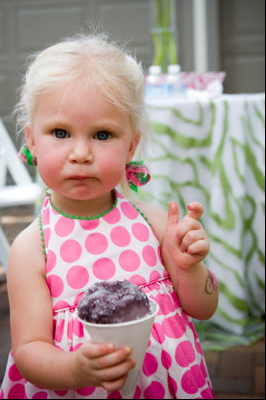 My lemonade party has been put on hold because the guest of honor's moving date has been pushed back. 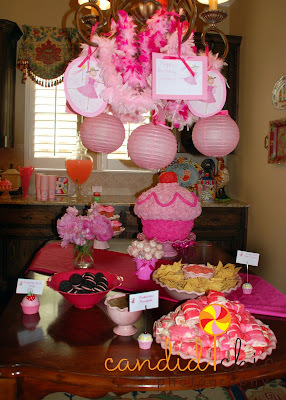 It will happen one day and I will write a post with lots of pictures and party ideas. Stay tuned! 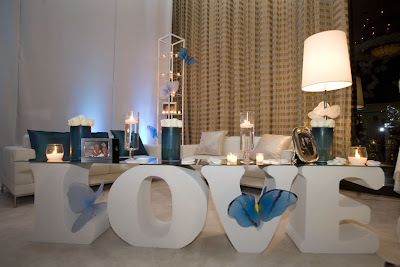 For now, check out the great pictures and ideas from kojodesigns. This talent is just too special not to share! A relative of a good friend creates these AMAZING works of art. 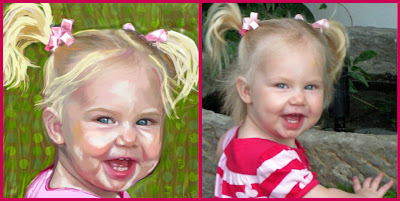 All you do is supply her with your favorite photo and Allison Castillo creates a priceless portrait. 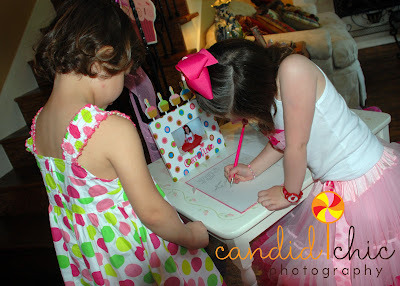 The art work is time consuming and you can learn more about the process and everything else she has to offer right here. 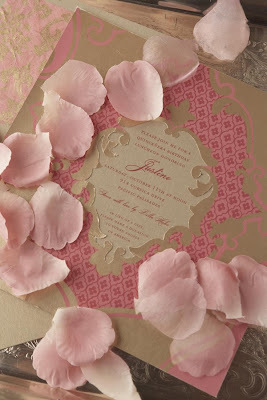 Allison also designs custom invitations, announcements and stationery! 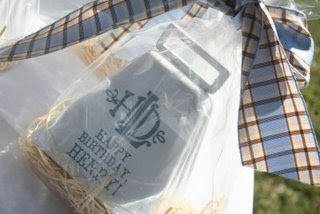 My friend Julianna handed out these adorable cow bell favors at her son's farm inspired birthday party. 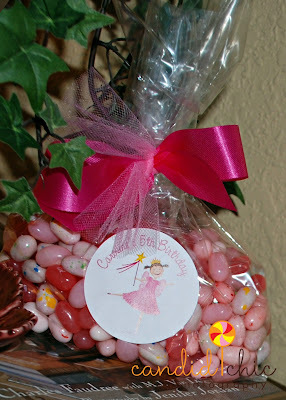 She purchased the bells from Red Hill General Store and had the company attach the logo designed by Hayley Hardcastle. 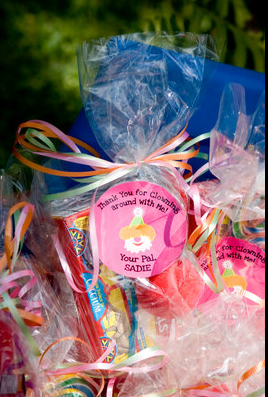 The cow bells sat on top of straw and were packaged in cellophane bags and tied with ribbon that coordinated with the party colors. Parker's 2nd birthday centered around his new playground set that, get this...his Daddy assembled!! I'm impressed because we certainly would have been lazy and hired someone to do the dirty work! 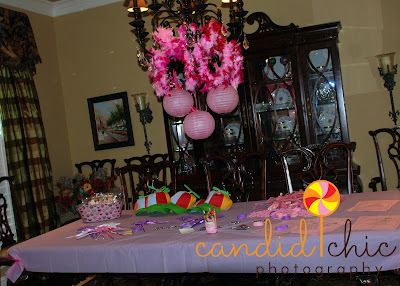 The party was a hit and the little guests loved swinging around. Here are a few pictures from the celebration. 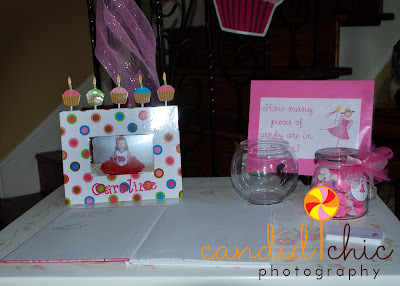 Mommy Angela framed the cute invitation and had it displayed on the kitchen island. 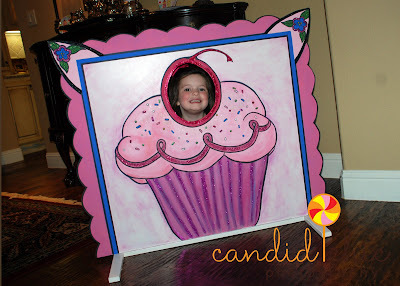 Below the snack area, she had pictures of Rob hard at work putting together the playground. 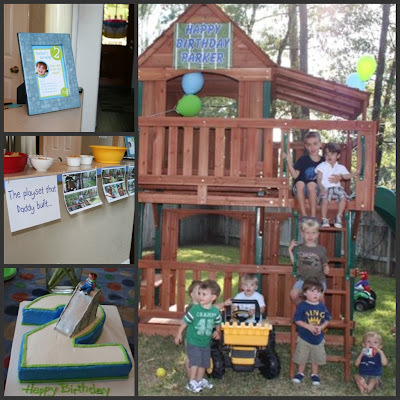 The cake was cute and had a little boy sliding down a slide which was perfect for the theme!